Just a reminder that the evening classes are cancelled for family day today. However, there is an open mat today at noon for anyone that can make it. Enjoy you Family Day everyone and see you all on Tuesday! 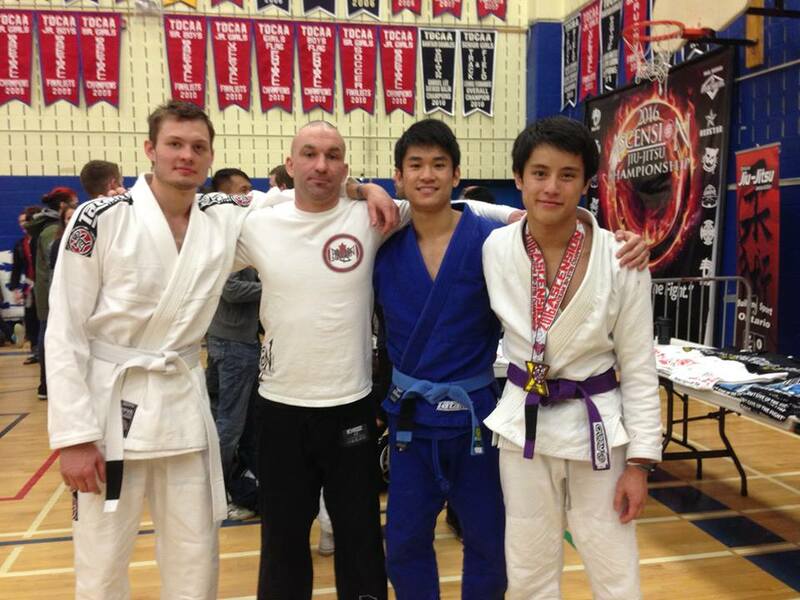 On Saturday February 13th, 2016, the Ascension BJJ Championship tournament took place at Saint John Paul II Catholic Secondary School in Scarborough. We had 4 people compete from our club. -Tony got Gold in his division at purple belt. -Roger got Silver in his division at blue belt. -Henry competed for the first time going 1-1. -David fought hard and gave it everything he had l0l. Much respect to all of our competitors who represented Dragan BJJ! Congratulations everyone and great job! 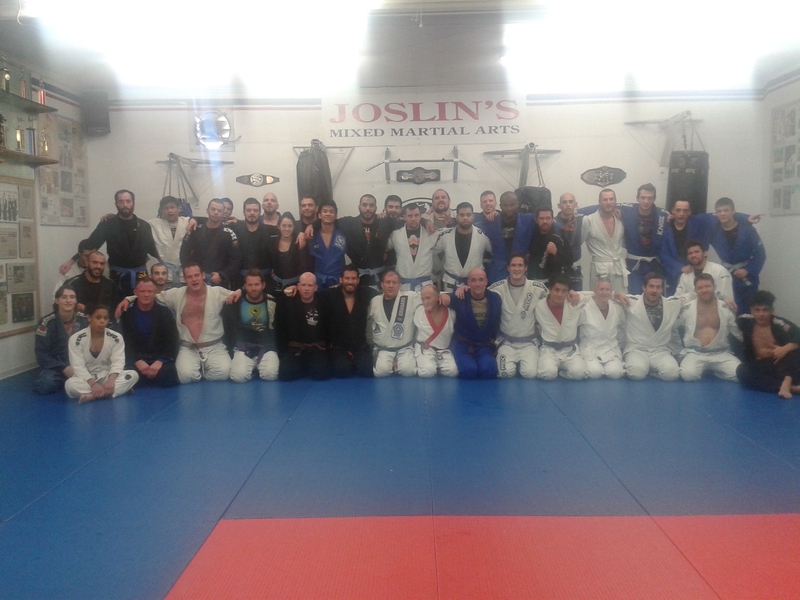 There is a team training this Saturday on February 6th at 11:30 am at Joslin’s MMA in Hamilton. Hope to see most of you there! Have a good weekend everyone.